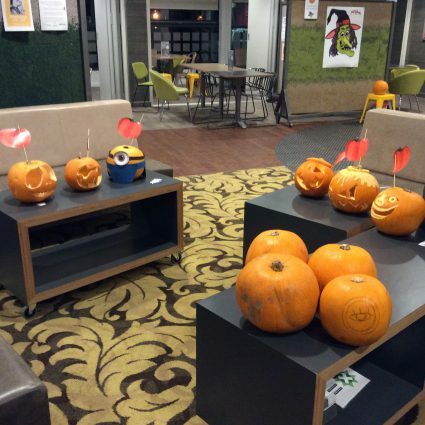 It’s nearly time for our annual WSA Halloween pumpkin carving competition! Get in the spooky spirit with an opportunity to embrace this seasonal tradition for just £1 each – plus, you’ll still have time to make it down to Bedford Place for our Big night Out Halloween special. You can pick up pumpkins for just £1 at the WSA Cafe on Friday 28 October and creatively carve it. Then come along to the Café on Monday 31 October to allow the judging to commence. Expect FREE refreshments to keep you going!